WELCOME TO THE WATER: Where to Ride? Just ask fellow enthusiasts…. 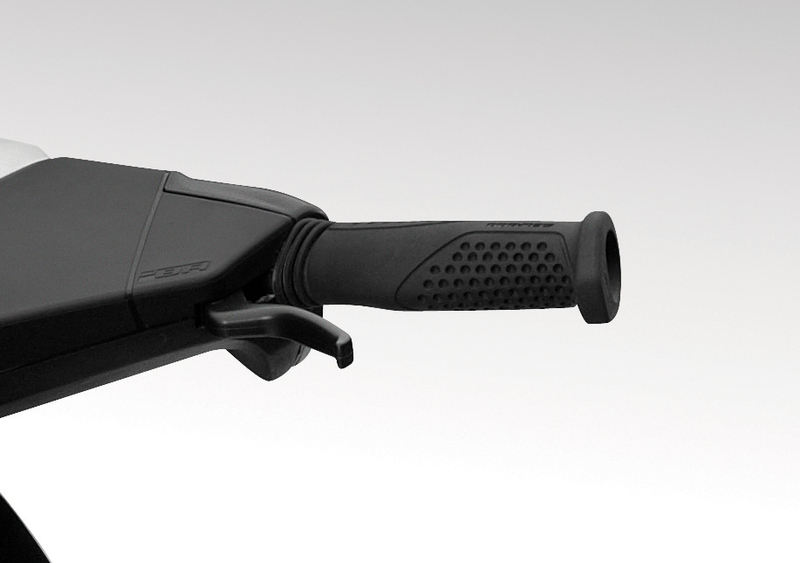 There is no better day than exploring the local channels, lakes, oceans, rivers or waterways on your Sea-Doo. But, how do you find the best spots to explore? Especially if you are new to an area or looking for a unique vacation destination? 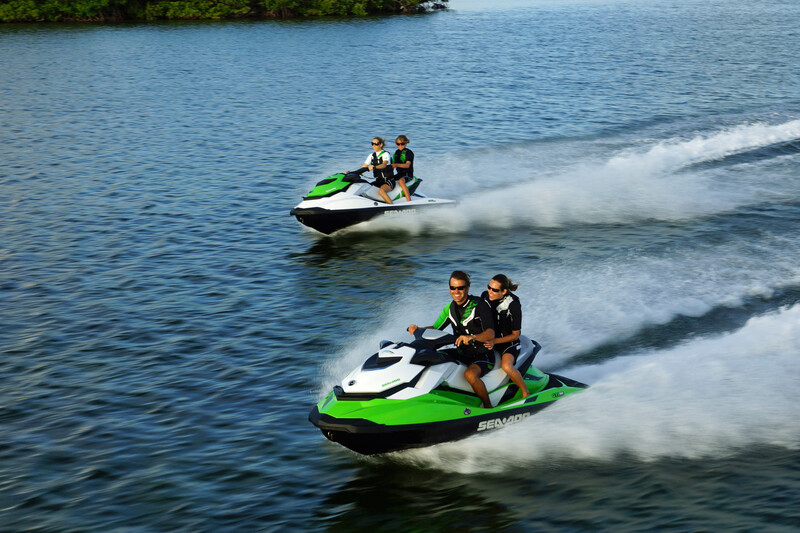 Many enthusiast sites exist that focus on riding a personal watercraft. Some of these sites use user generated content while others are written by experienced riders to inform and educate fellow watercraft enthusiasts. Here are a few sites you can access if you are looking for that perfect escape on the water. This site is full of information about watercraft. It features reviews, maintenance and technical advice and also has many blog posts featuring PWC riding, travel, fun destination and much more. They offer a great one-stop, everything you need to know about riding a PWC, website. GreenHulk is a PWC enthusiast forum that offers users the opportunity to post questions, engage with other PWC enthusiasts and is a great place to start when doing any type of PWC research. Their Local Rides and Events forum includes multiple sub forums that includes global ride opportunities and much more. A site dedicated to PWC Trailriding with owner writer and user generated content. This website id dedicated to PWC adventures and travel. The trails contain downloadable turn-by-turn GPS tracking and include identifiable on-water markers and more. Users can also download directions by PDF. This site was co-founded by Bill “83 Gator” Crew Jr., and Shawn McKee, two Louisiana enthusiasts, and is designed to share information with PWC enthusiasts. One of our featured bloggers, Craig Nicholson, is a rider from Canada and is an enthusiast who chronicles his trips on the Canadian waters. He has been riding Sea-Doo watercraft since the early 90’s and loves exploring new places and visiting different on-water destinations. What about you? Are there any sites you visit for riding or boating advice? 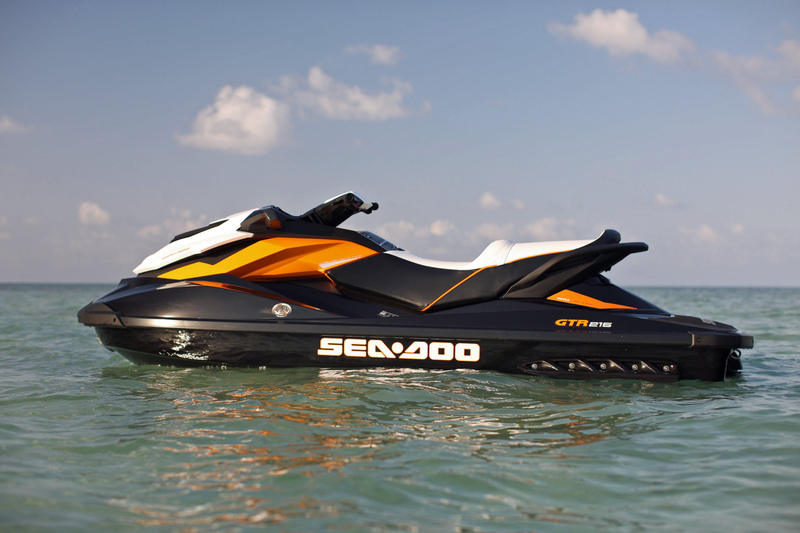 Do you have any amazingly sweet spots that you are willing to share with your fellow Sea-Doo enthusiasts? Let us know! 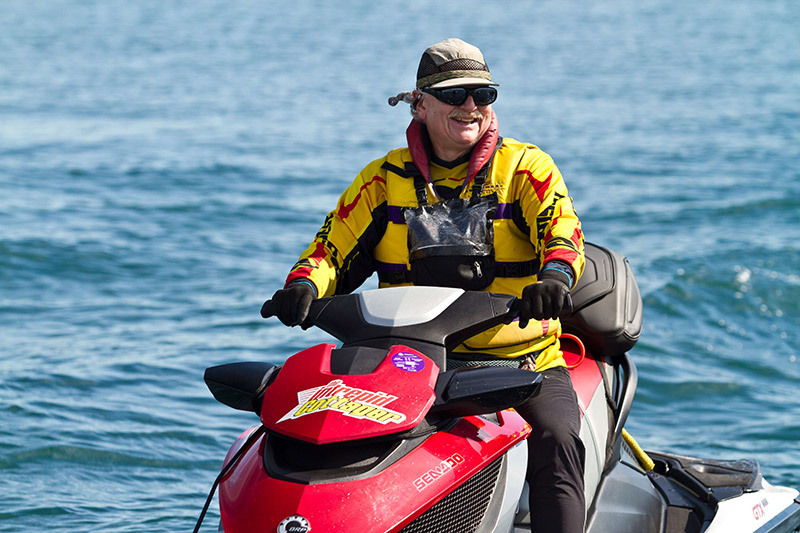 I do most of my Sea-Doo riding in Canada, where the season can run from early May to early October, with temperatures running into the 30˚ Celsius (85˚ F +) range from June to August. We run into a variety of weather conditions, both over each month and even during some days. We rode one August morning on the Ottawa River that was only 12˚ Celsius (54˚ F) to start, but went up to 28 C (82 F) by afternoon! Now I’m no delicate flower, but these variations are one reason I always tour totally covered. I have to chuckle every time I see a PWC promotional photo with the riders only in bathing suits and PFD’s. Excuse me, won’t they get burned to a crisp during a long day on the water? I certainly do. That’s why I apply a 30 SPF or greater sunscreen and wear sunglasses. It’s also why I cover up. When riding a PWC, parts of my body are especially vulnerable to sunburn, namely the ones I can’t do much to shift out of direct sun while riding: face and head, back of hands, top of thighs, points of shoulders, back of neck, and ankles and tops of feet. So I wear a ball cap or doo-rag, plus gloves, long pants and a long sleeved shirt, and water booties. The shirt and pants are very light, quick dry material. They also provide some wind protection: even on sunny days, a light breeze combined with the wind-stream of a moving PWC can be chilly. When extra protection is required, I wear a Sea-Doo Men’s X-Team Neoprene Riding Jacket. I wear it for warmth and to be visible on the water. I also got it a couple of sizes too large so I could wear it over my regular riding gear and PFD. This riding jacket worked great on those cool mornings when we leave on tour before the heat of the day kicks in or when the weather turns bad unexpectedly en route. Depending on the severity of the weather conditions, I either tuck the hood inside or wear it up and tied tight around my head. Sea-Doo riding is great fun and dressing right keeps it that way. Talk to you next time!